AirPods have been a massive smash hit for Apple. 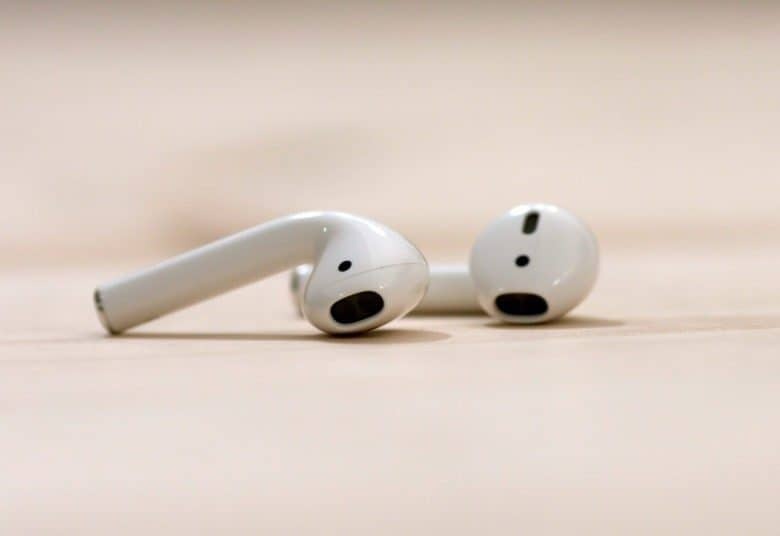 AirPods are Apple’s second-best-selling new product of all time, a new report by Above Avalon analyst Neil Cybart suggests. Cybart estimates that Apple is on track to sell 40 million pairs of AirPods in 2019. That represents almost 90 percent year-over-year growth. While impressive, this is nothing compared to the interest expressed through Google searches — which leaped up 500 percent last holiday season. The most popular Apple product out of the gate was the iPad. While the iPhone went on to become Apple’s most important tech product, the iPad actually saw a bigger surge of early sales. On a cumulative basis, Cybart writes that AirPods are currently outpacing Apple Watch sales by 40 percent at the same point after launch. The most interesting thing about the AirPods is that they’ve gone “viral” in a way that few other Apple products have. Any readers who remember the classic days of the iPod will be aware of how iconic Apple’s white earbuds were at the time. They conveyed an air of exclusive cool that made them instantly recognizable. Apple’s ad agency clearly realized this, leading to the famous “dancing silhouette” ad campaign. AirPods tap into this same idea. “High Visibility. AirPods are literally hanging out of people’s ears. They are nearly impossible to miss when worn. Since the lack of wires make AirPods useful for outdoors activities including walking and running, they are bound to be seen in people’s ears while out and about. AirPods sightings have seemingly grown exponentially in recent months. Meanwhile, an Apple Watch is easily covered by long sleeves or jackets. In cold weather climates, Apple Watch visibility is reduced to indoor settings for months at a time. Apple reportedly has new AirPods on the way in early 2019. These are rumored to include Hey Siri support, new health-monitoring functions, noise cancellation and water-resistance. A report yesterday added that they could also boast a new, more grippable coating and a black color option. A full redesign is supposedly on its way in 2021. Are you an AirPods user? What do you think of them? Let us know your thoughts in the comments below.